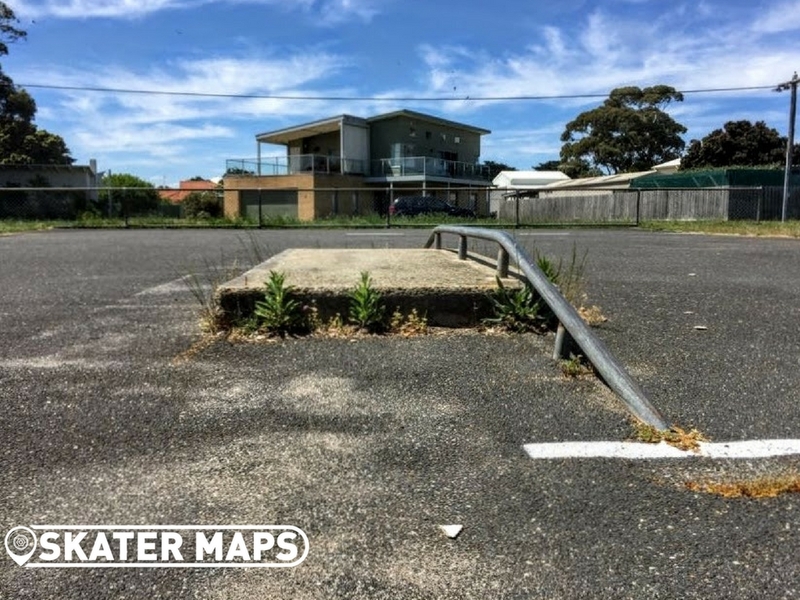 St Leonards Skatepark could be Victoria’s worst skatepark. 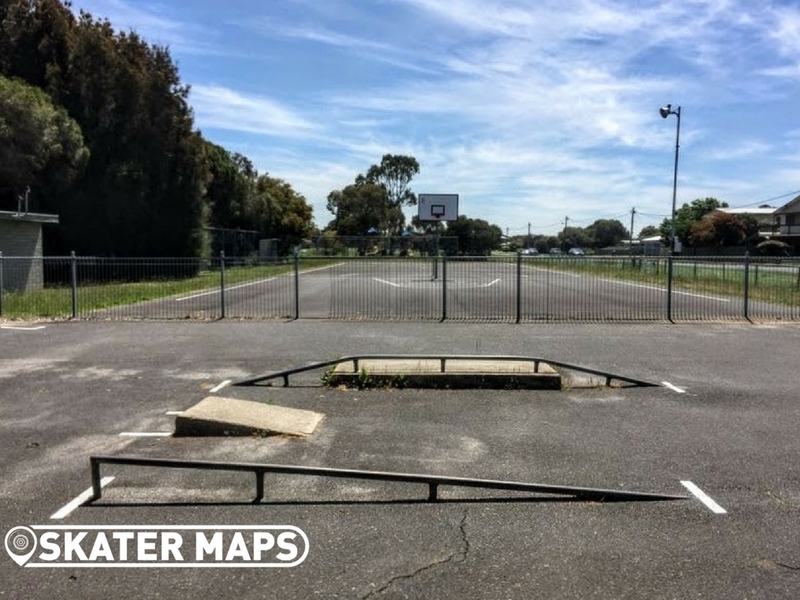 The concrete park is located on Mcleod Street, St Leonards, Bellarine Peninsula, Victoria and is next to the basketball and netball courts. 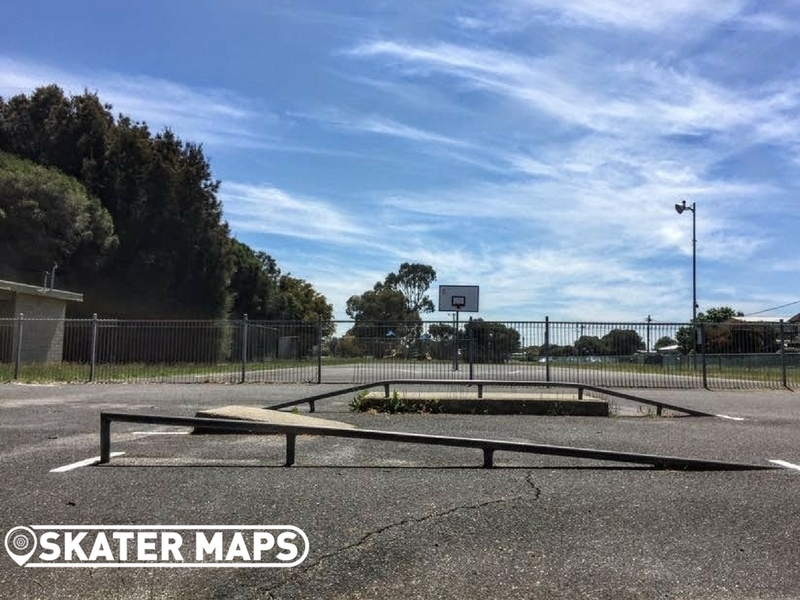 The skatepark only has three street obstacles that are all right next to one another. 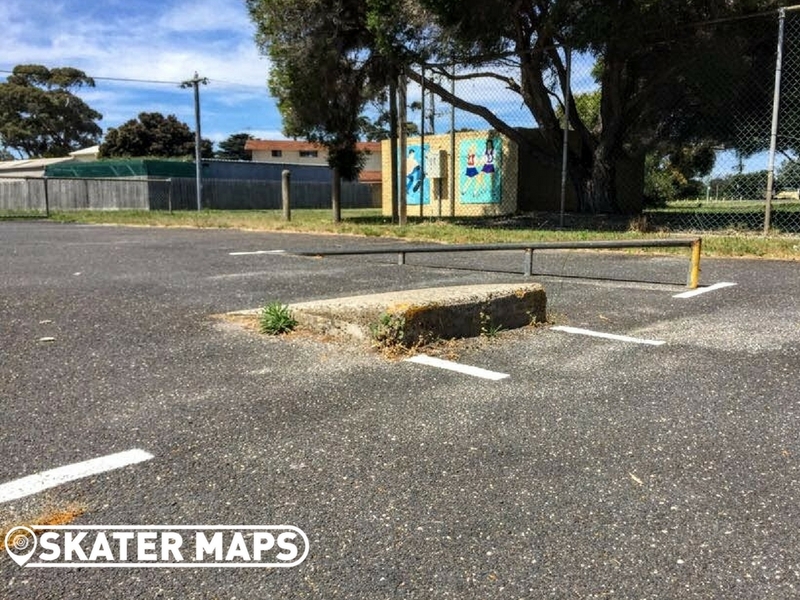 On one side we have a 2 meter down rail that is 20cm high on one and mashes into the ground on the other. 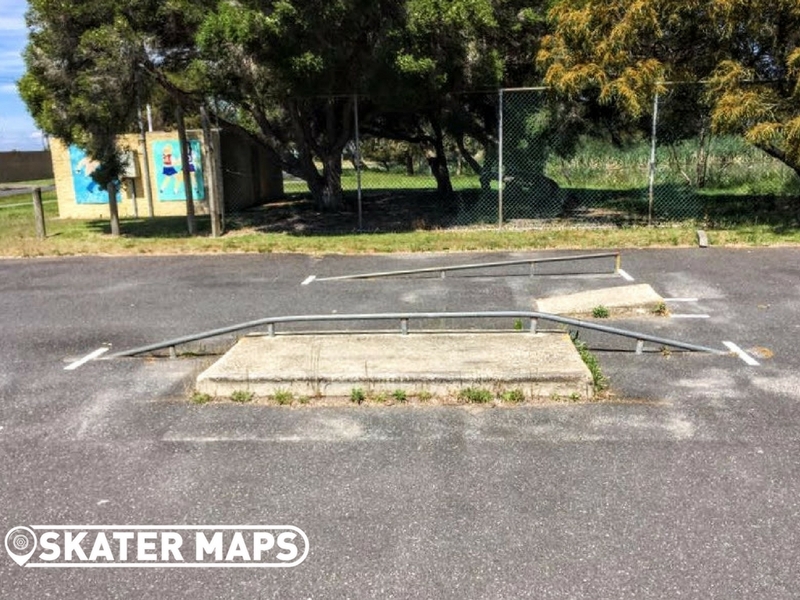 Surprisingly it is actually a pretty cool rail for anyone wanting something that they can ride straight up to. 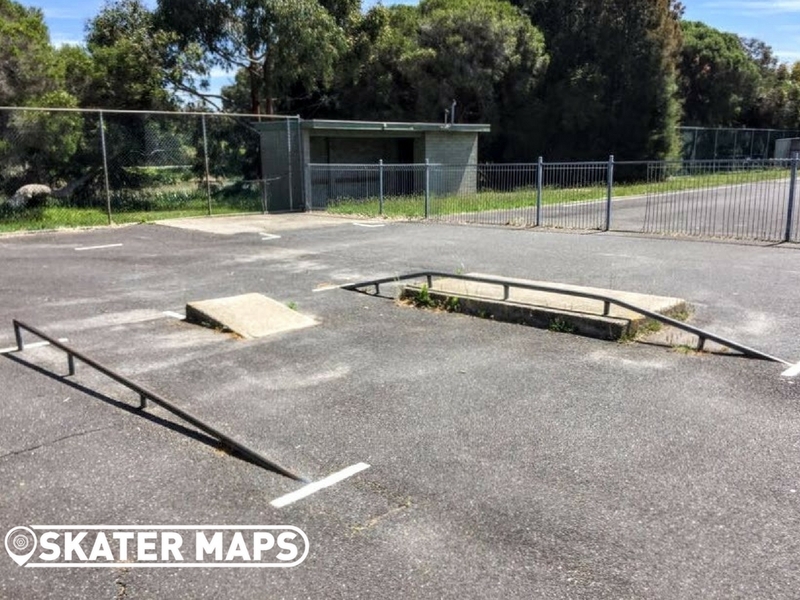 On the other side of the skatepark is a small box with out any coping and a up across down rail that runs over the top. 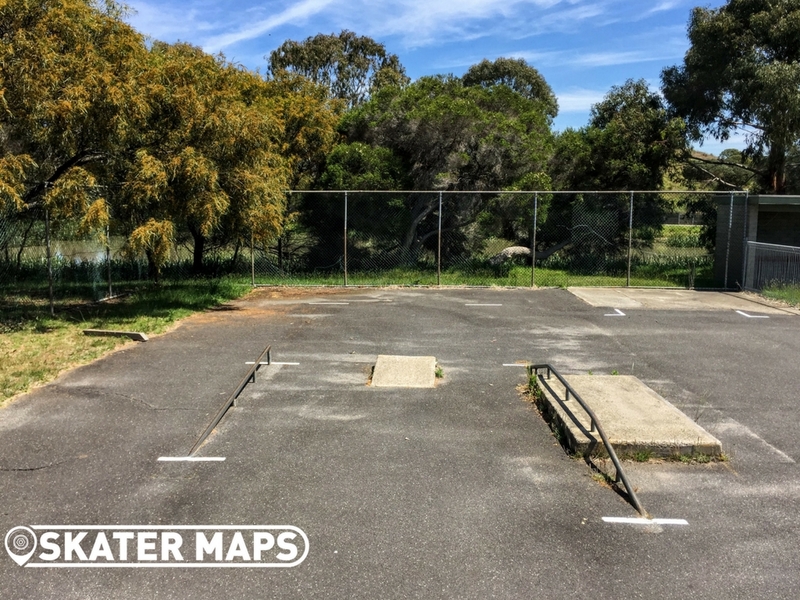 The feature obstacle is the 20cm concrete ramp / jump in the middle of the skatepark. 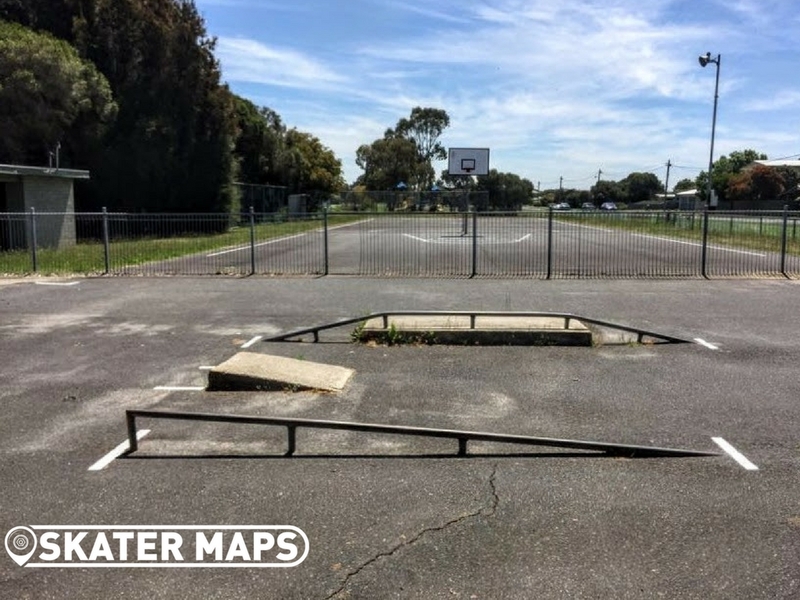 There used to be an old wooden mini ramp in the corner with roomers that it was burnt down. 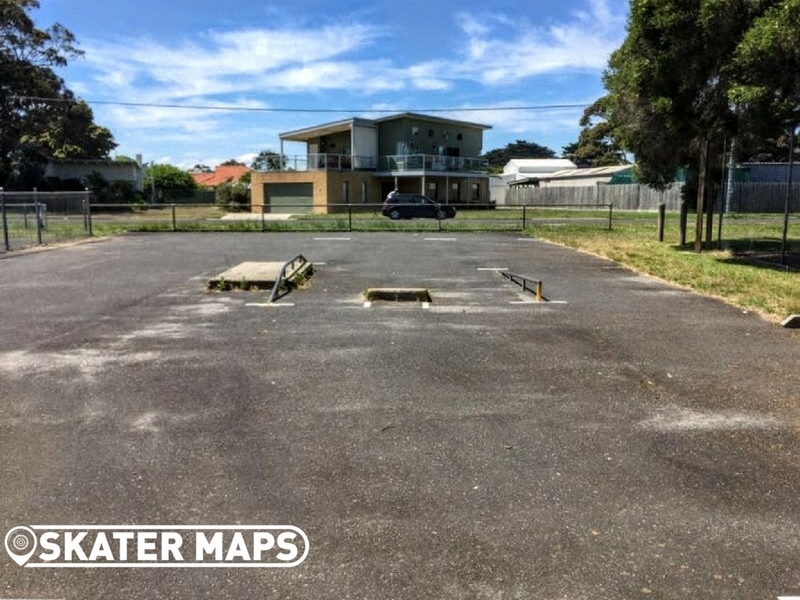 The council has however invested in some sweet new white lines on the concrete, so the skaters know exactly where the obstacles are, otherwise you might just skate right past them. 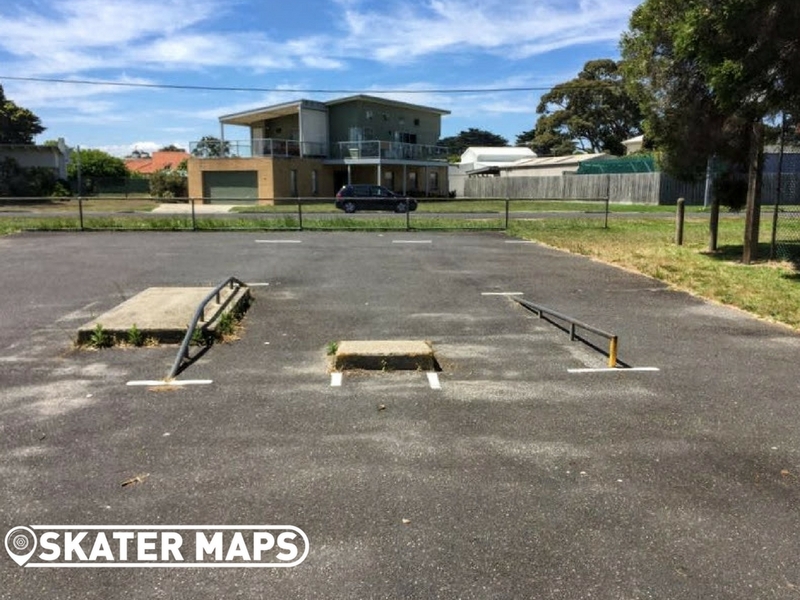 The concrete surface is rough as guts, so its the one street style skatepark that we recommend wearing your pads for. 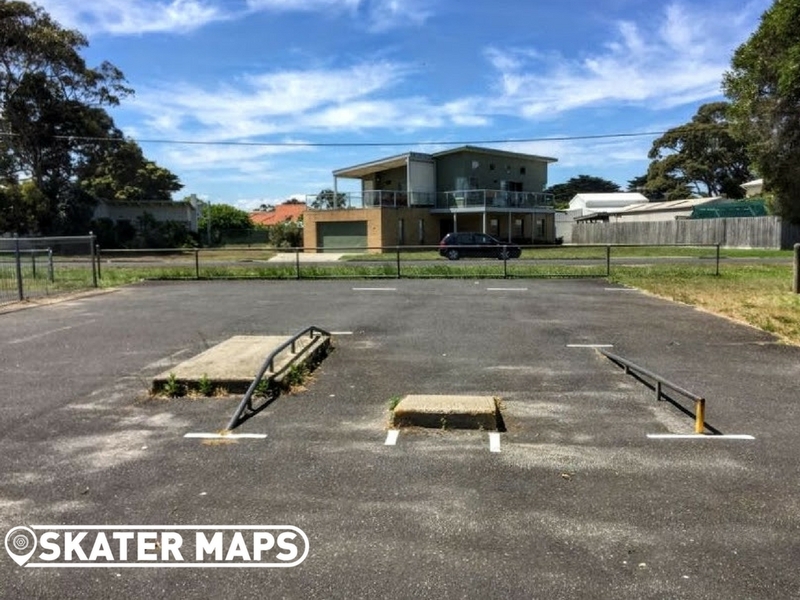 Overall St Leonards Skatepark is barely worth writing about let alone skating, Nevertheless is still much better than no skatepark at all.